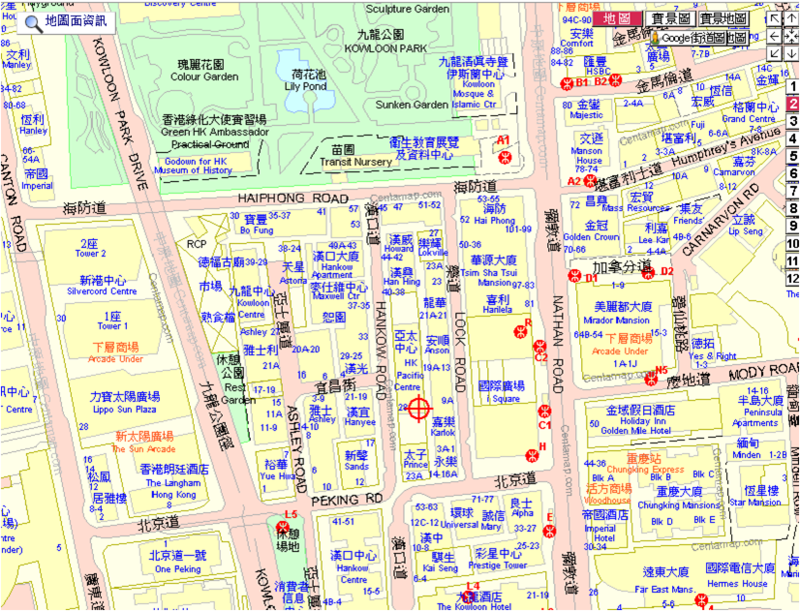 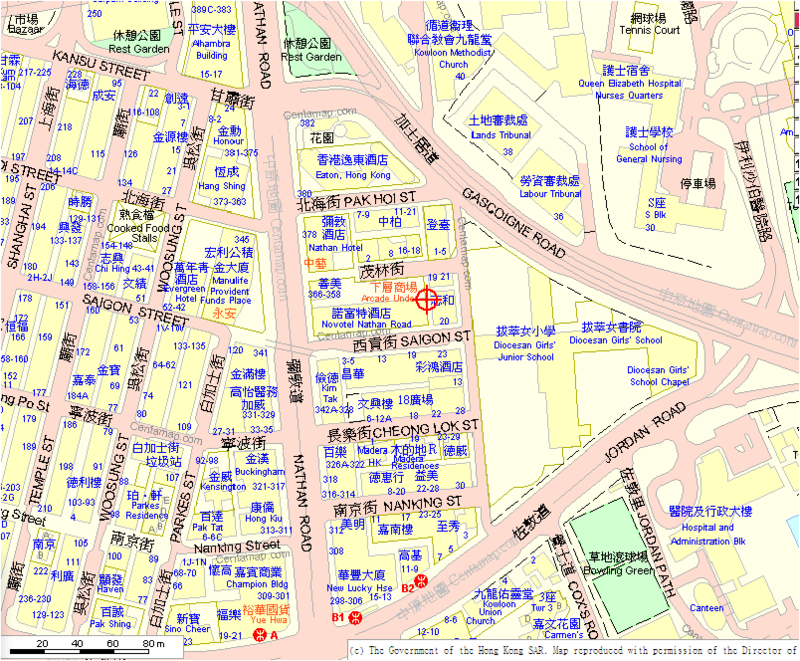 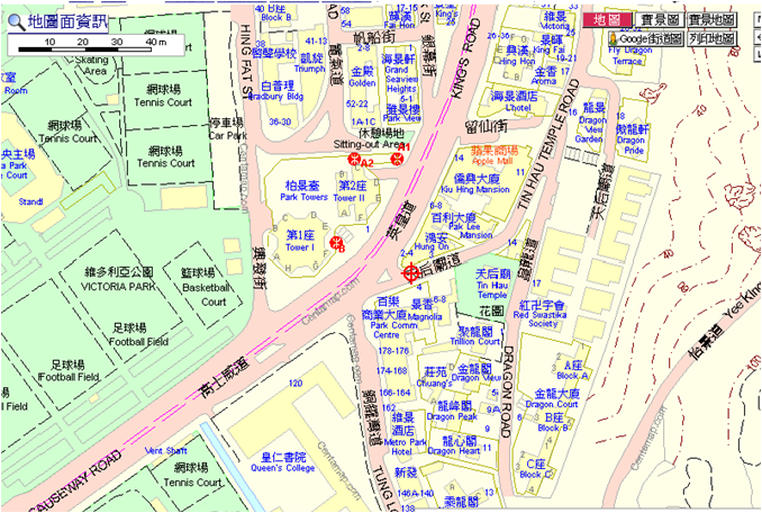 Saigon St., Jordan, Exit B1 from MTR and turn right to walk up Nathan Rd, Saigon Street is third turning on the right. 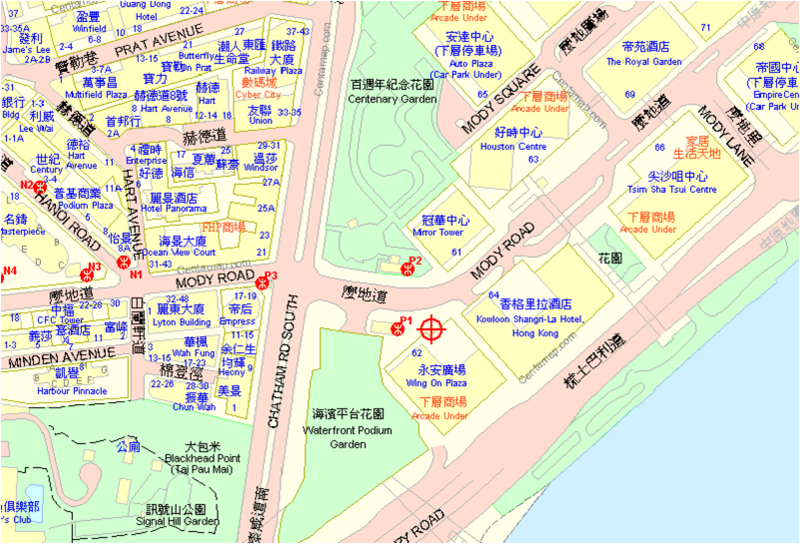 On Nathan Road on the south side of the junction with Mody Road. 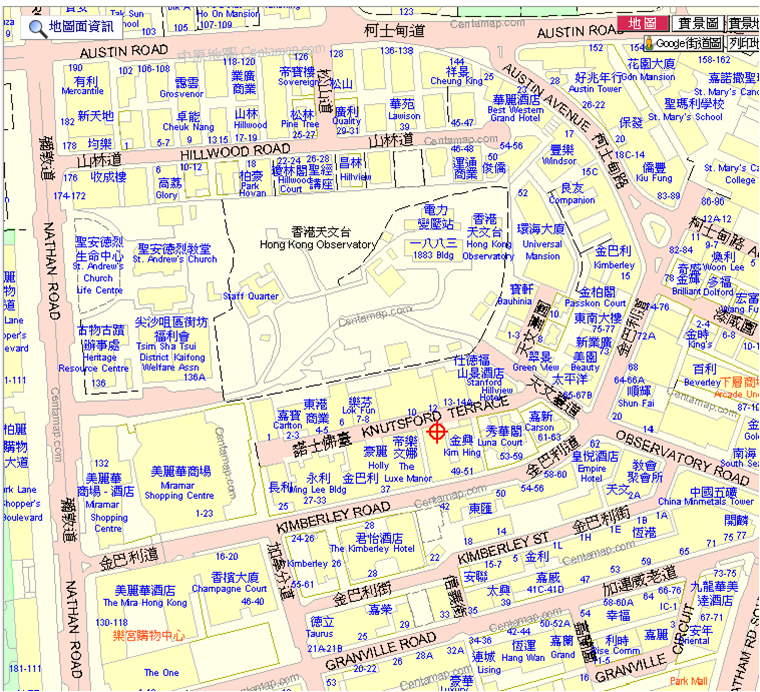 4/F United Centre, Queensway, Admiralty. 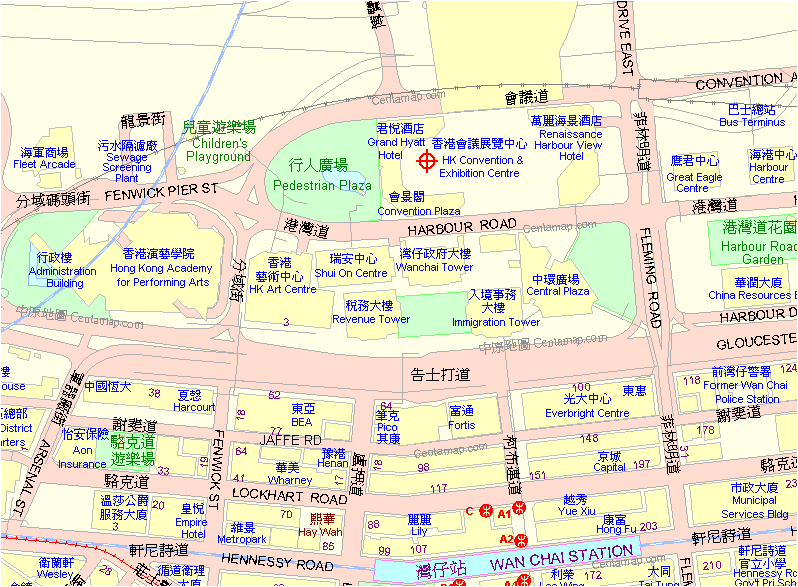 Take Exit D from Admiralty MTR. 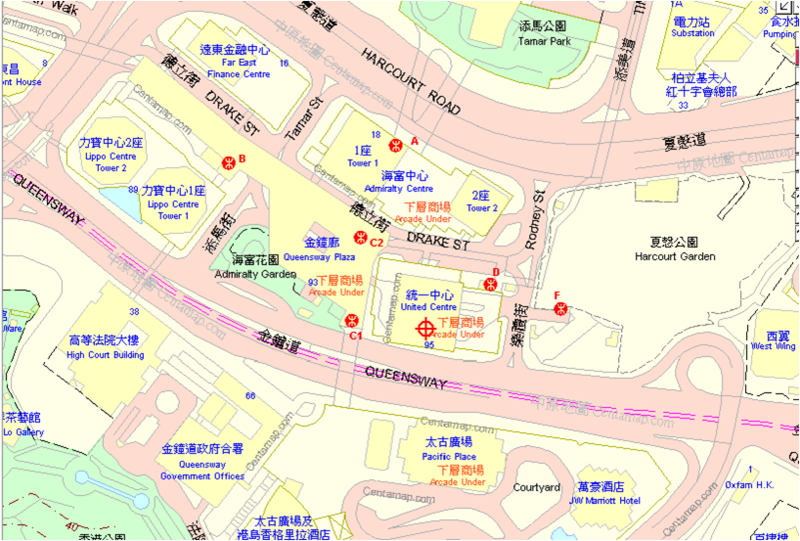 Take Exit F from Admiralty MTR and turn sharp left after entering Pacific Place at the end of the subway, then take the lift to the Q88 Bar on the Lobby level.